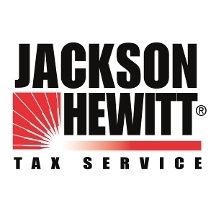 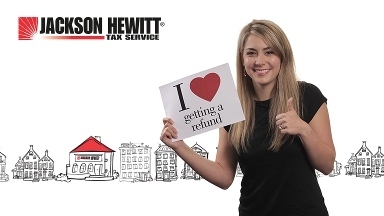 Jackson Hewitt® is an industry leader providing full-service tax return preparation. 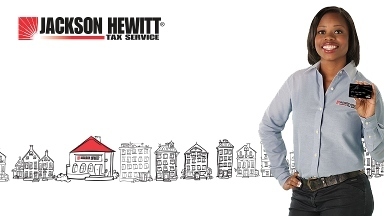 We prepare millions of federal, state and local individual income tax returns each year. 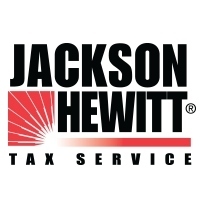 Jackson Hewitt operates approximately 6,500 locations throughout the U.S., including locations in Walmart and Sears stores. 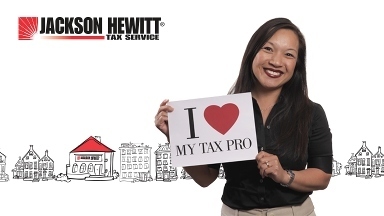 Our Tax Pros understand the tax code, and are up-to-date on all the tax law changes. 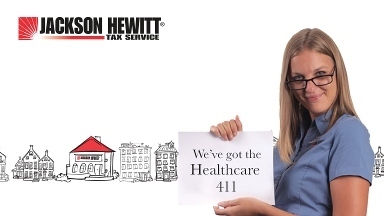 We'll sit down and discuss your personal situation in complete confidentiality to make sure nothing is overlooked. 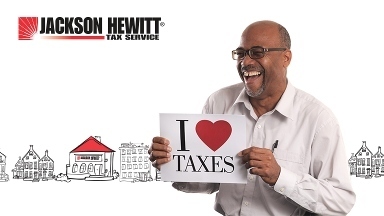 This year's filing deadline is April 15th so call or come in today.